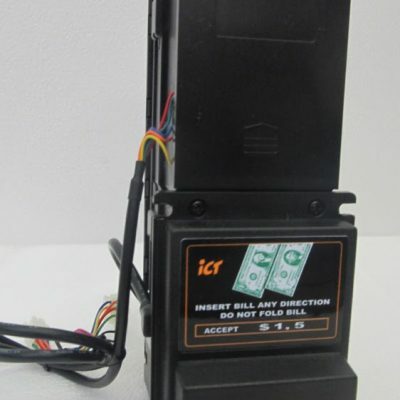 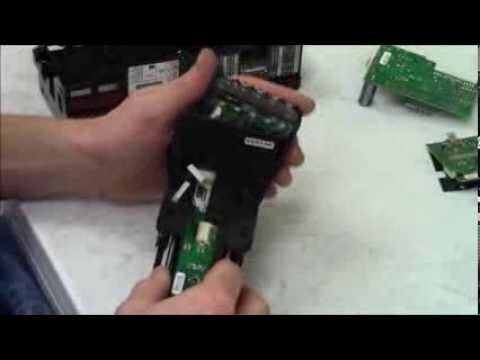 Brief description of how to maintain & trouble shoot a Mars VN2500 series bill validator. 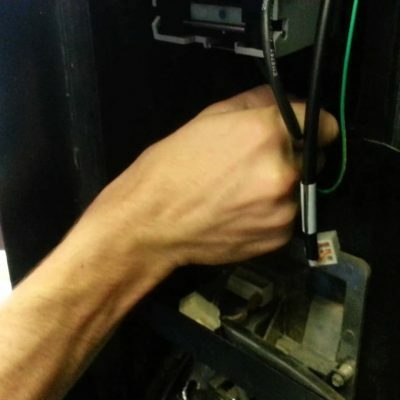 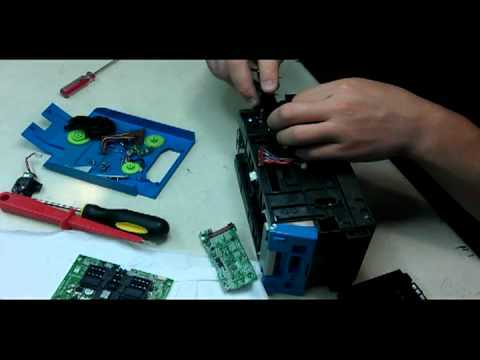 This how to will teach you how to fix minor problems with your mars VN2501 bill acceptor and how to properly maintain it to last years. 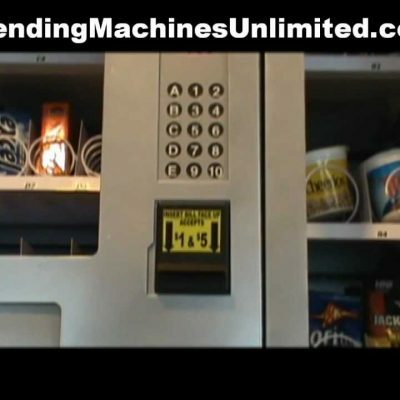 We have this item available for retail on our website with free shipping $99 www.buyvendingmachinesonline.com. 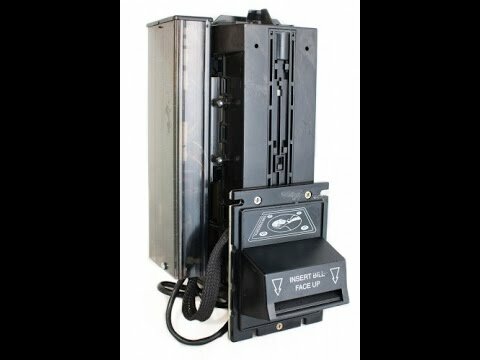 Also available for whole sale please contact for prices and conditions.